I am a cat. My name is Pooh Hodges. Every word in this book is a lie… but you should read it, anyway. CATS are better than DOGS, is an illustrated book about why cats are better than dogs. This book is not just what I think. This book represents the truth. 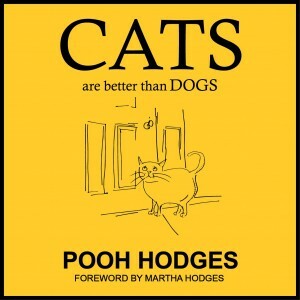 This book is based on an article I wrote, 8 reasons why cats are better than dogs. As I write this, the article has been read 7,580 times. It appears that a lot of people want to know why cats are better. 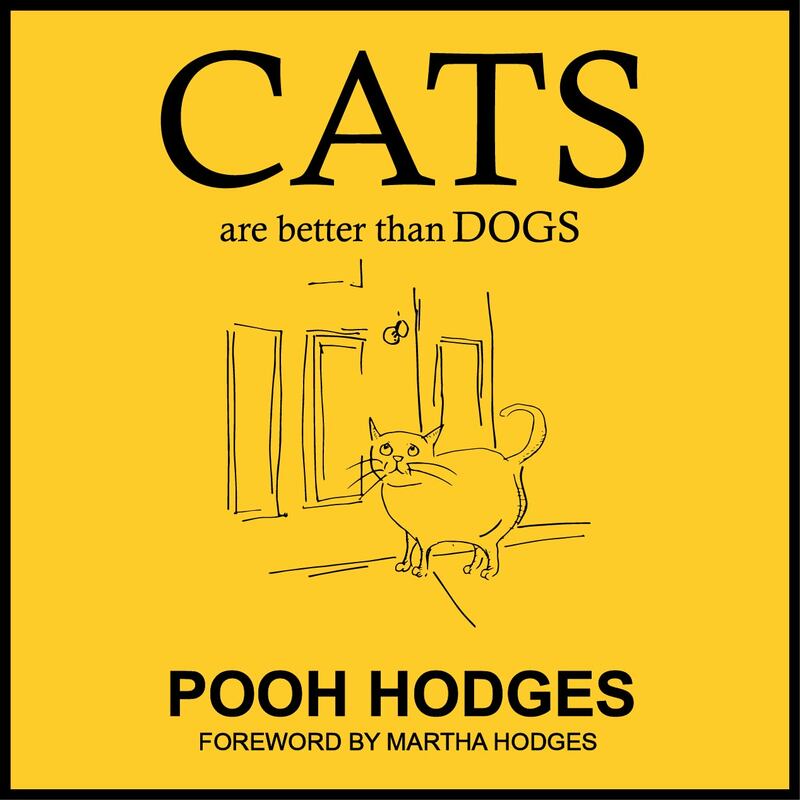 You can get a free copy of Cats are better than DOGS by joining my newsletter list. When you join my community of cat lovers you will automatically be subscribed to free article updates and other cat treats I will share. I promise to protect your privacy. 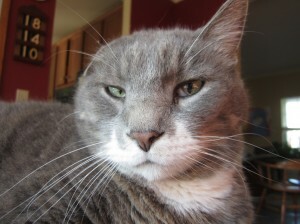 I won’t give your e-mail address to my typist Mrs. Hodges, or to any other people or cats. After you add your email address you will receive an email asking you to confirm your free subscription. Then you will receive a private link to the PDF that you can download. Please tell me what you thought in the comments. I always love to hear from you. Please share my book with your friends. You can also print it out and color in the pictures. Here are a few ways to share my book. Email this link to a cat, or a friend. You may print it out and give a copy to someone you know likes to color. Please don’t change it in any way or charge for it. Please join the facebook community, where you can connect with other cat lovers. 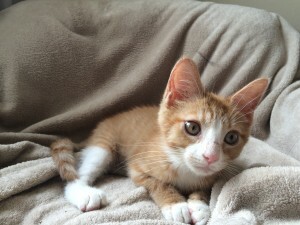 To get back to the home page of my blog, www.TheCatWhoWrites.com, please click on my face.